12 MONTHS MOT! HALF LEATHER! GREAT VALUE ASTRA! TOP SPEC DESIGN MODEL WHICH BOASTS HALF LEATHER INTERIOR! ALLOY WHEELS ALL WITH GOOD TYRES! ELECTRIC WINDOWS FRONT AND REAR! PIANO BLACK CENTRE TRIM! AUX CONNECTION! 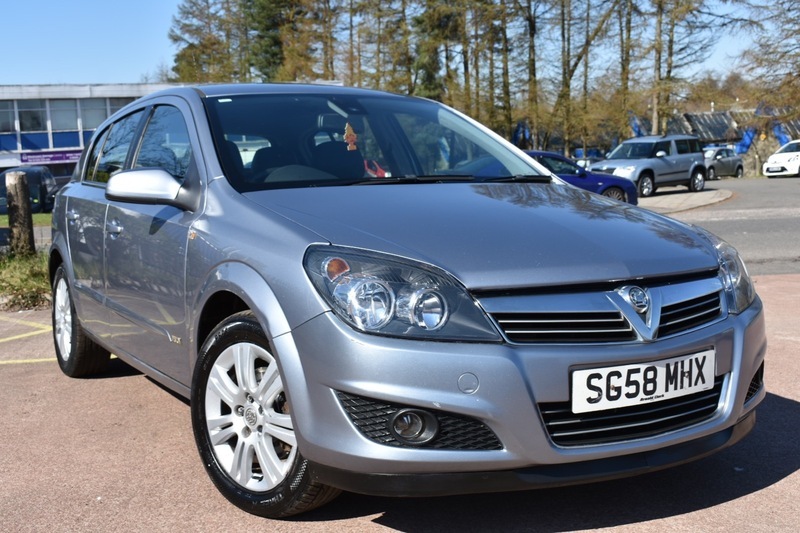 THIS CAR HAS BEEN WELL MAINTAINED, TIMING BELT HAS BEEN CHANGED ASWELL AS NEW FRONT BRAKES! JUST BEEN SERVICED! 12 MONTHS MOT INCLUDED!